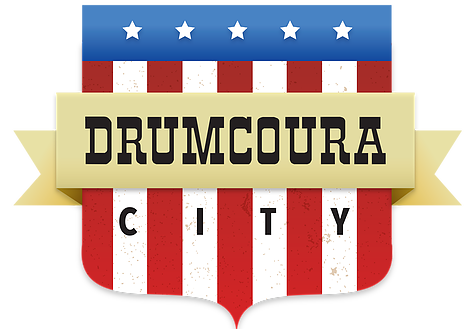 Having won 'Best Festival' at the Pure M 2017 Awards, Free Fringe Festival returns July 20th, 21st & 22nd 2018 to the popular and beautiful Drumcoura City, Co. Leitrim. 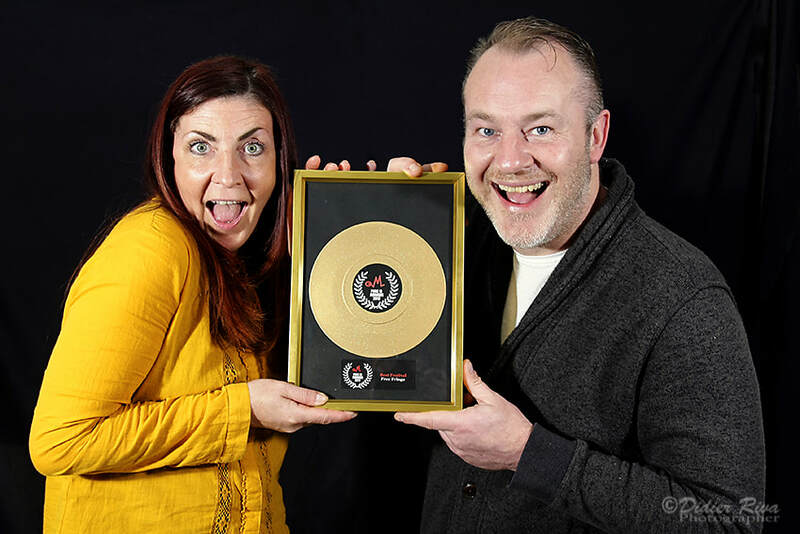 As always, joining us will be some of the best Irish and international music, comedy and performing arts acts around and we'll be aiming to top 2017 which proved to be our most successful Free Fringe to date. To Apply to perform at Free Fringe Festival 2018 fill in our Application Form here. We welcome applications from all over the world and in all genres of the arts including music, comedy, dance, drama, street performance and anything else... if you've got an act we want to see it! !